Safran is responsible for leading efforts to use data, measurement, incentives and reporting to improve the quality, outcomes and affordability of care. She joins the Boston-based group headed by Dr. Atul Gawande. In her role at BCBS Massachusetts, Safran was responsible for leading efforts to use data, measurement, incentives, and reporting to improve the quality, outcomes, and affordability of care, according to biography information from the Medicare Payment Advisory Commission. Safran’s experience improving quality and outcomes while lowering the cost of care through IT is exactly how the industry views Amazon’s new venture and its potential to tackle healthcare’s greatest challenges. Data and analytics will loom large, as will offering the 1-plus million employees of the three companies a personalized approach to healthcare benefits. Not much has been released about the new venture, which the big three formed earlier this year. It still has no official name. Gawande was named CEO in June. Safran’s background in health insurance, however, aligns with the innovations expected of Gawande, a Brigham and Women’s Hospital surgeon, author and New Yorker staff writer who, in the November 12 issue, sympathized with physicians struggling to balance EHR technology with work schedules and patient care. Safran was appointed to serve on MedPAC in 2017 in a term through April 2020. 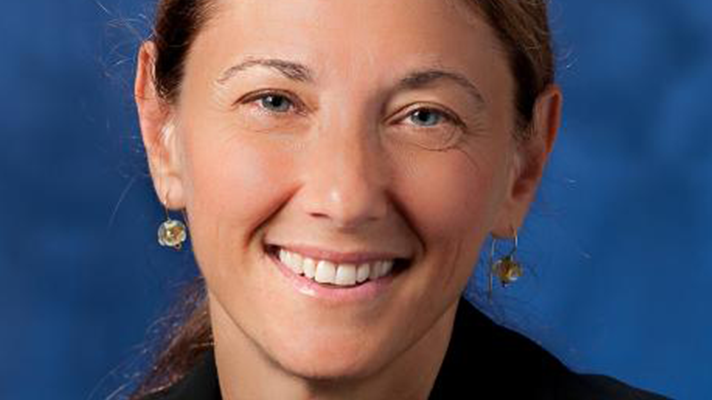 She is also an associate professor at Tufts University School of Medicine. She serves on a number of state and national advisory bodies related to healthcare quality and affordability, including the National Quality Forum Consensus Standards Approval Committee and the CMS Technical Expert Panel on the Quality Rating System.